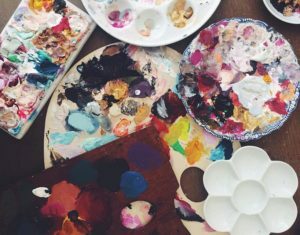 The purpose of this class is to help you understand and feel comfortable with the various techniques and approaches to painting. 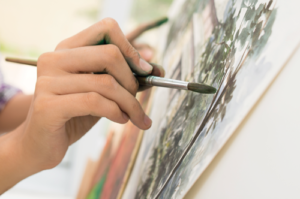 Learning how to use various types of tools for painting, understanding color theory, developing the form of objects and examining composition are only a few things that you will learn throughout this 6 week class! 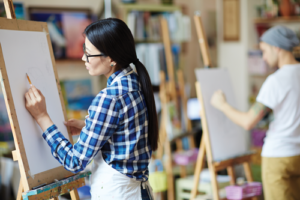 We will be focusing this class around acrylic painting as the primary medium. 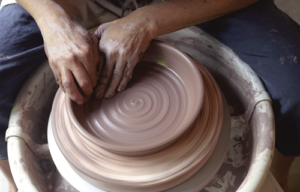 Each class is dedicated to a particular process. As the class continues to progress throughout the 6 weeks, the projects will build on your new learned skill sets. You are encouraged to practice techniques and processes gone over in class at home and will be given optional “homework” to do at your leisure.